"Happy Father's Day, Daddy! I loves you! Here's somes nose and whisker kisses for you!" 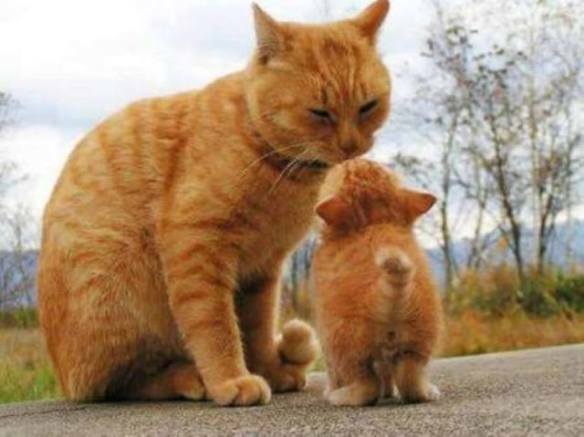 "Thank you, son, I loves you too!" Happy Father's Day to all those pet dads out there!